Got extra space you do not know what to fill with? 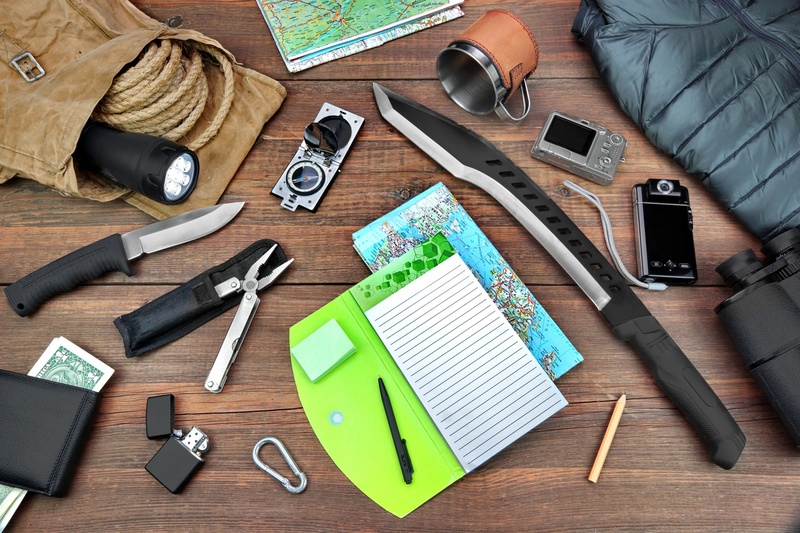 Well, look no further, we have made up a list of the top 5 camping emergency items one should take with them whenever exploring the backwoods. These few items will prove to be extremely useful for you and your group. 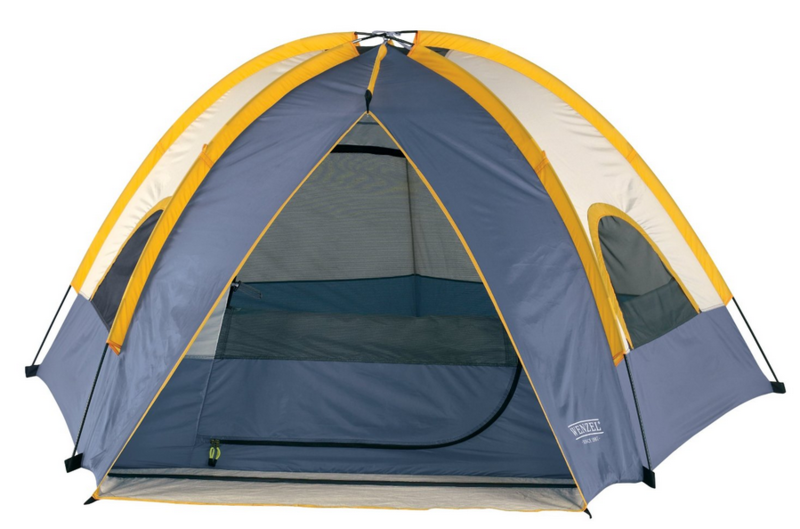 Although these items are specifically designed for an emergency situation, they can be used flexibly throughout your camping endeavors. 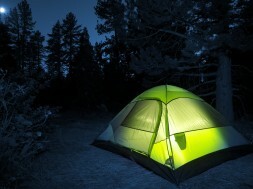 Please be careful when camping and ideally, avoid an emergency situation at all costs. Generally, the wilderness is not as forgiving as some people may think. Nevertheless, have fun and remember to bring these pieces! In an emergency situation, we really are unaware of how long we might be in this state of survival for. In turn, we must prepare for the worst and have a base where shelter is readily available. A large tarp can be used to create a canopy that protects us from cruel weather. In addition, people who may or may not be in the same situation as yourself will at least be able to see your campsite. Also, although this is not in our top 5 lists, it is crucial to pack some rope with your emergency tent. Many people may argue that this is the single most important tool for survival in an emergency situation. A good knife will generally cost more money, but the quality of the craftsmanship really matters. 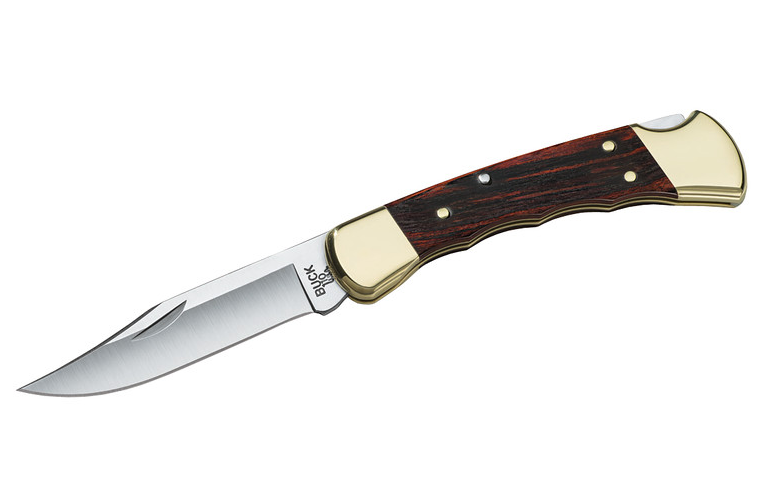 It is important to have a knife with a sturdy handle that can be deemed durable. 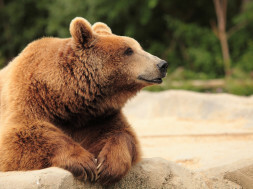 Imagine being stuck for a substantial period of time, this means, you would need to gather firewood and hunt something to eat. With a knife, tree branches can easily be split and gutting a fish should be no problem. In another perspective, this may also bring confidence to one, thus increasing their chances of survival. 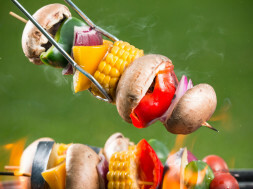 For the more advanced campers, a knife with a spindle holder can aid fire starting. To better help anyone searching for you and/or your party, signal whistles and flashlights are prime. Having a hand-powered flashlight will ensure that you will never run out of light. Light is extremely useful when in an emergency situation, whether it is to flag other people down towards your location or to help find a handy knife hiding within the terrain you are in. 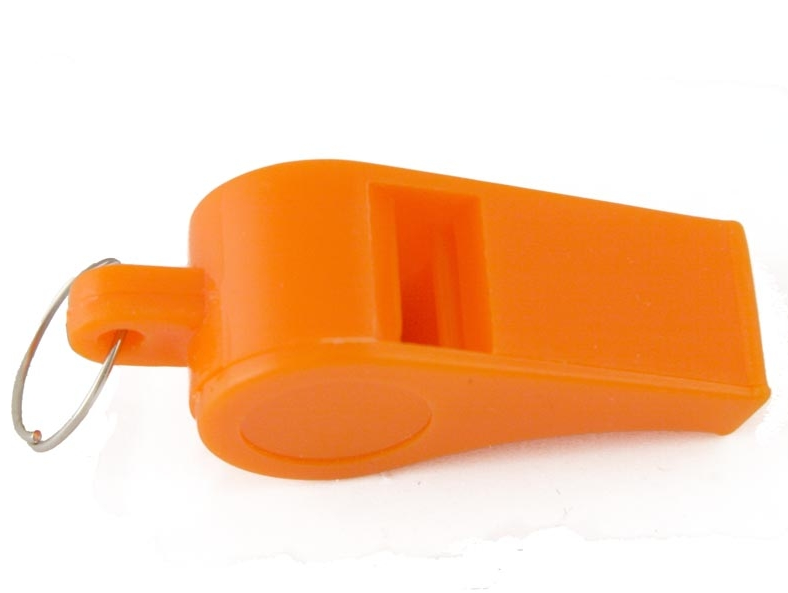 Also, whistles are highly important for survival as they help us amplify our cries for help. If a group of searchers are standing by the water for example, they may not hear someone scream due to the loud sounds nature beholds. On the contrary, a loud whistle really echoes across plains and can be the determining factor for your survival. A well-equipped kit can be easily bought at any backcountry or drug store. 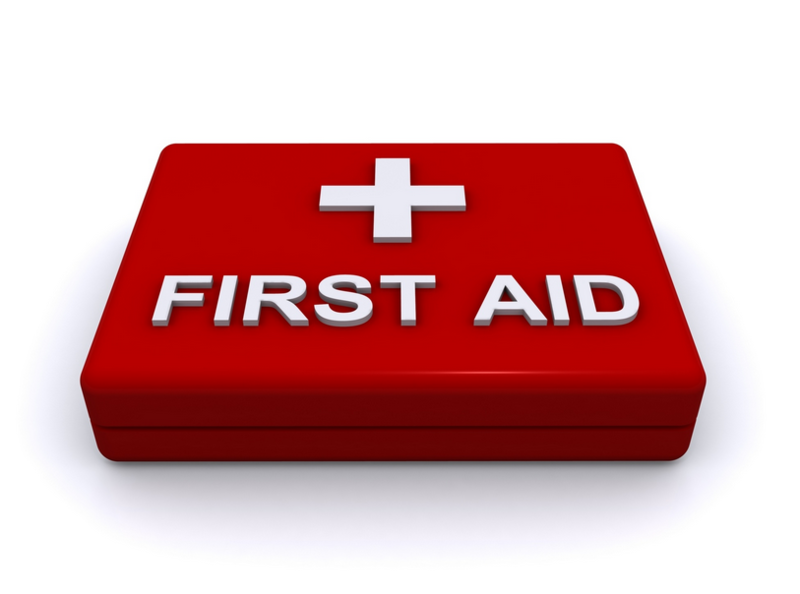 In an emergency situation when out in the wilderness, cuts and bruises are highly unavoidable. Therefore, to help make life easier, the first-aid kit should be filled with an abundance of gauze, isopropanol (99% alcohol), adhesive tape, finger splints, instant cold packs, latex gloves, whistle, emergency heated blanket, waterproof matches, scissors/tweezers, maybe some ibuprofen, and several other types of Band-Aids. As you can see, the first-aid kit provides a wide array of supplies in which all will be appreciated during a sticky situation. Some of the more experienced outdoor enthusiasts may consider waterproof matches insignificant. On the contrary, for those of us who do not know how to or cannot start a fire, waterproof matches will double our chances of survival. As we enter an emergency situation, fire is of utmost importance. It will provide us with heat, a way to cook our food, and also act as a beacon signal for any search parties. 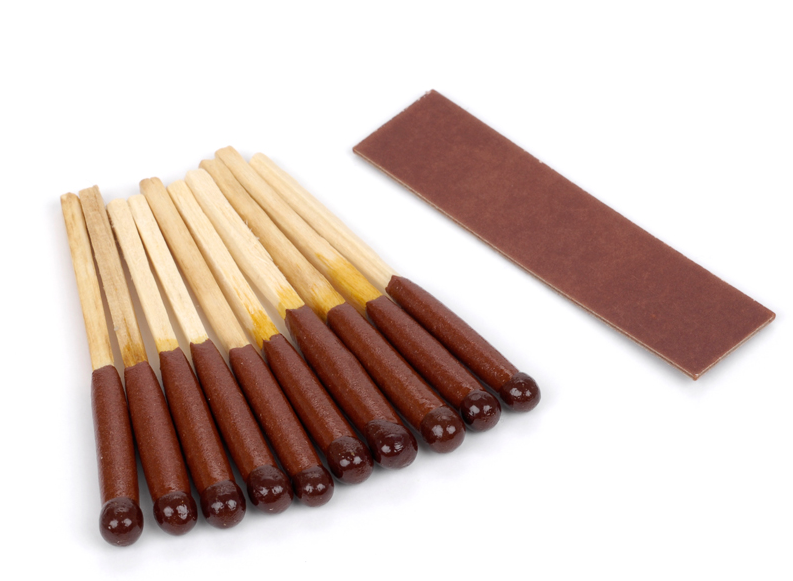 Remember, use these matches sparingly and be sure not to break them! *If you do know how to start a fire, below are some tips. 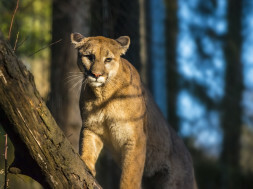 The best woods to use are: yucca, balsam fir, red cedar, tamarack, cypress, basswood, cottonwood, cedar, American and slippery elm, and willow. As an added bonus, Doritos brand Chips are highly flammable.